Is Meet-Free March a Good Idea? 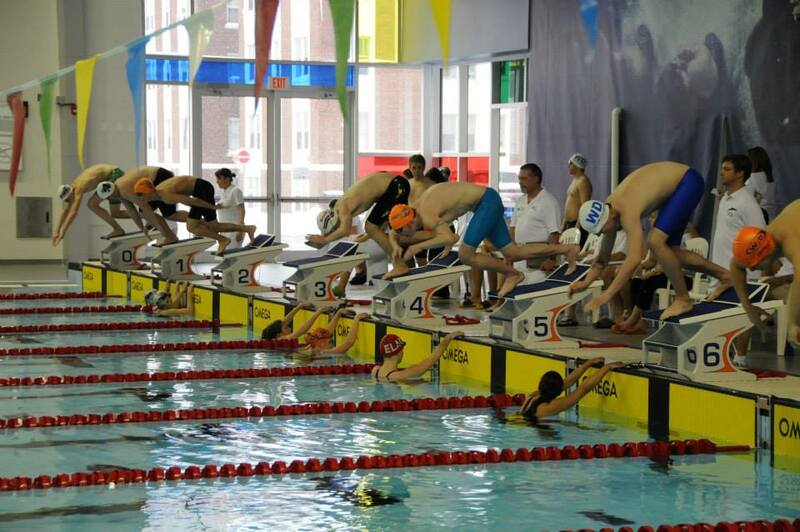 Ontario and a few other provinces have a policy of no swim meets in March, other than possibly provincial championships at the very start of the month. The reasons come from the nature of swimming in Canada. Most teams in Canada train in a short course (25 metre or even 25 yard) pool. This leads to a vibrant short course swimming culture. Our short course season lasts from the beginning of September through to provincials at the end of February / start of March. And the reality is that most Canadian swimmers are better in short course pools than long course (50 meter) pools, since that’s what we’re used to. So much so that we have a hard time imagining that many parts of the world regularly train in long course pools and look at anything shorter as an annoyance. Once March starts, we start our long course season, meaning that we compete in long course pools. This is difficult in this part of Canada, as we have so few of them. The meets tend to be crowded and lengthy, but well worth it. But the main difference is that we have to change our training habits. It takes a slightly different set of skills to swim long course. (Check out my Managing the Transition to Long Course Season for an explanation of the differences.) All of this makes March a perfect time of the year for recovering from the big short course meets, and preparing for long course season. But despite all this, there appears to be a lot of divided opinion about this tradition, based on your role in the competitive swimming process. This viewpoint is pretty easy. A whole month of no swim meets is ecstatically, thoroughly and enthusiastically embraced by the vast majority of parents. This is especially true with February being a busy month of qualifying meets, Regional Championships, Eastern / Western Canada Championships, Provincial Championships and the like. Yes, a month with actual weekends is welcome. But then, swimming is not supposed to be about the parents. 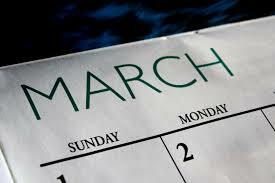 Most swimmers seem to enjoy the idea of a month with weekends available to spend as they like, especially after a very busy February. 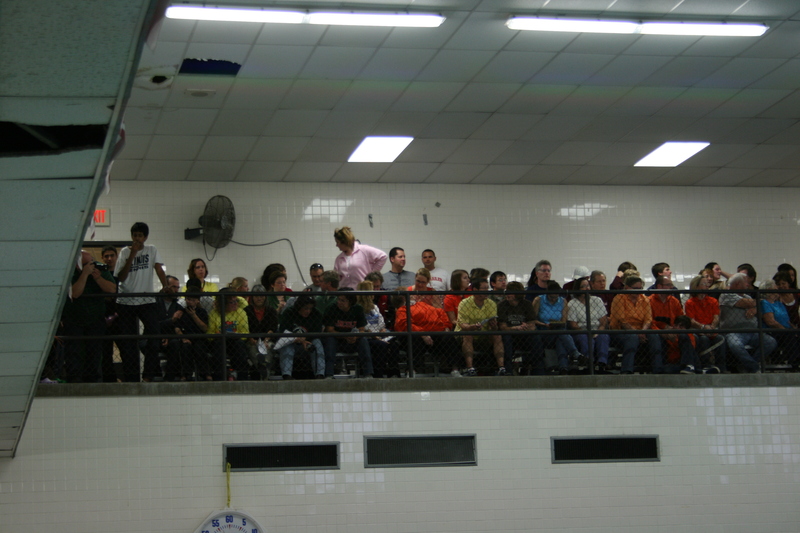 But unlike parents, by the time that the end of March rolls around, many are quite eager to get back into a meet. This is because competition swimming is a skill all on its own. It has its own rules, preparation methods, stresses and rewards. We go by the rule of thumb that a swimmer should compete roughly every 3-4 weeks. Any more than that and they get rusty. Well by the end of March the more experienced swimmers can feel it, and the coaches can see it. They need a meet. Here’s where it gets interesting. Some coaches love the idea of a meet-free month as it allows them to put in an extended period of serious training and serious conversion over to long course skills. The issue here is that swim meets break up the flow of training. So every meet entails a disruption to practice. For these coaches, March is a hard training month, and March Break is often a training camp with 2/day practices plus dryland or running. Then there are the coaches who place a very high value on the competition skills. They recognize that it is possible for swimmers to go up to 6 or 7 weeks before that first April meet. And by that time the swimmers will have forgotten a lot about racing skills and handling racing pressure. This means that it will take until about the 3rd meet until these skills come back, and by that time its mid-late May, with the long course championship season starting in early June. One missed meet due to sickness or family commitments and that championship season suddenly became much harder. For what its worth, I like meet-free March. February is a time of unending meets and unrelenting pressure. It’s great to take a chance to relax and have fun-oriented practices (for us its the first week of March), and then buckle down and train hard. When the first two long course meets come along I also put swimmers in as many races as they can handle. We might as well take advantage of the long course swimming while we can get it.